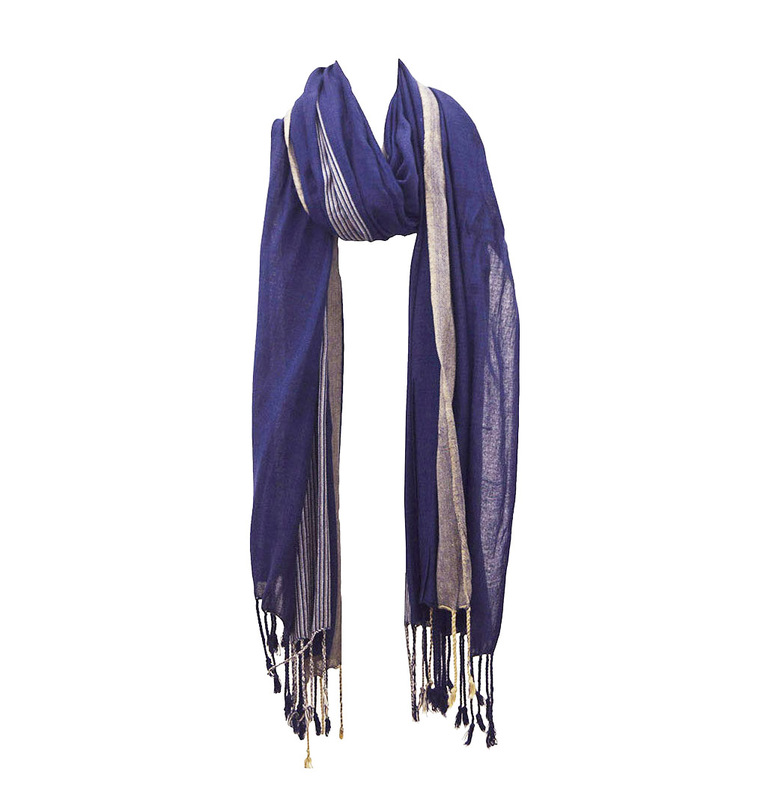 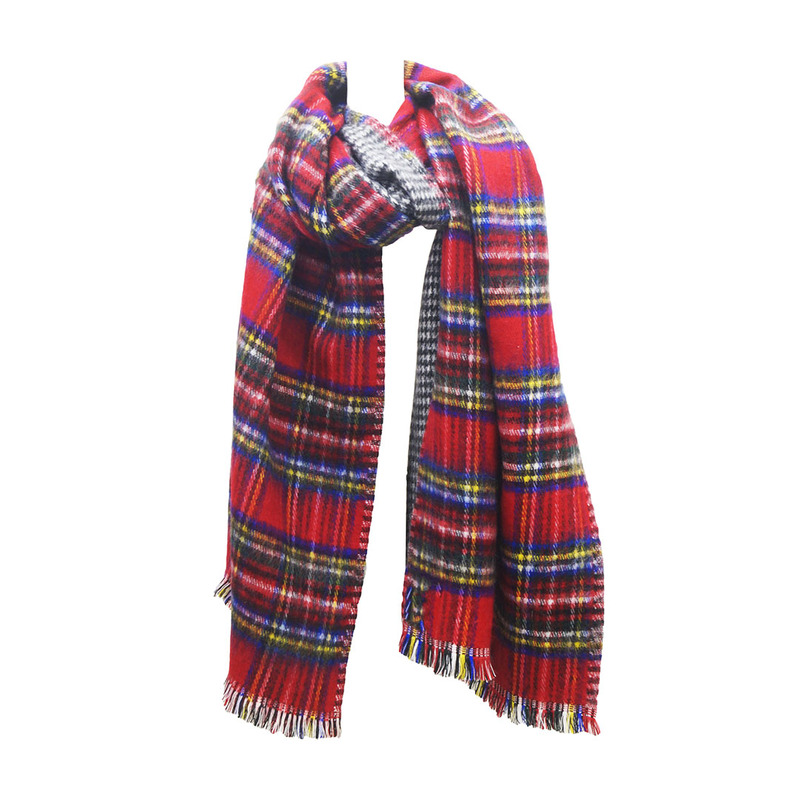 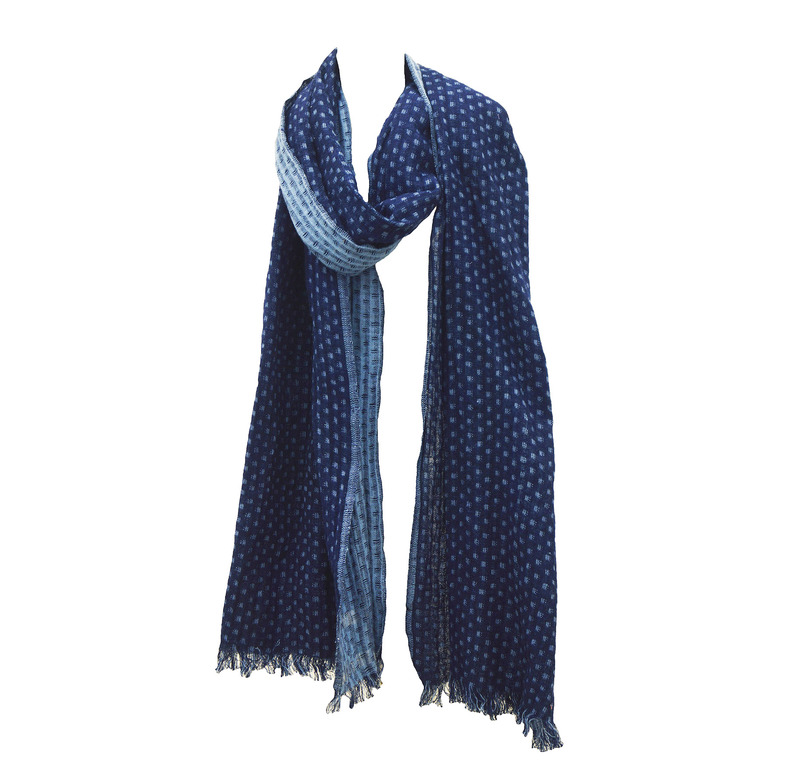 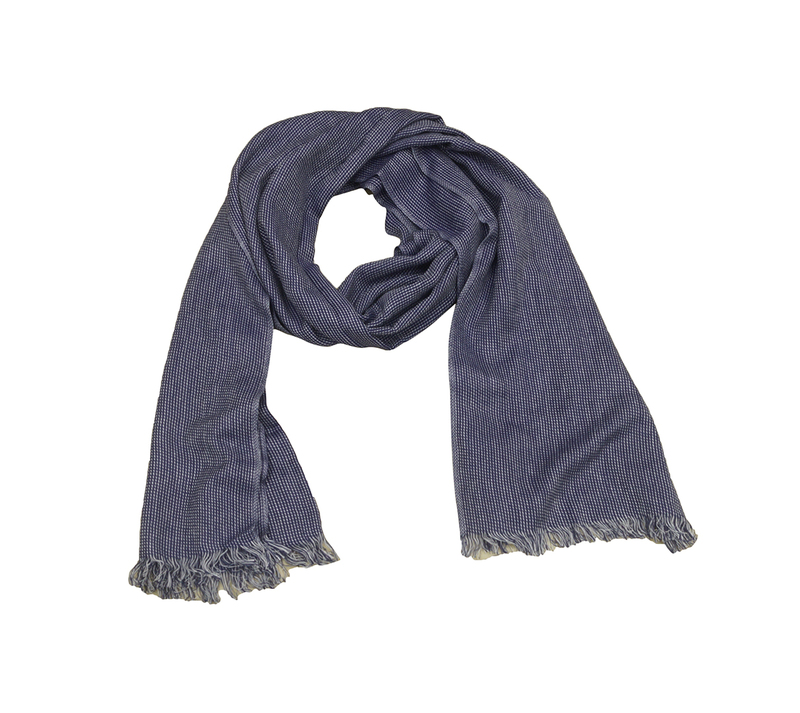 Men's Woven Scarves Manufacturers ,Exporters - KK Fashion Exports. 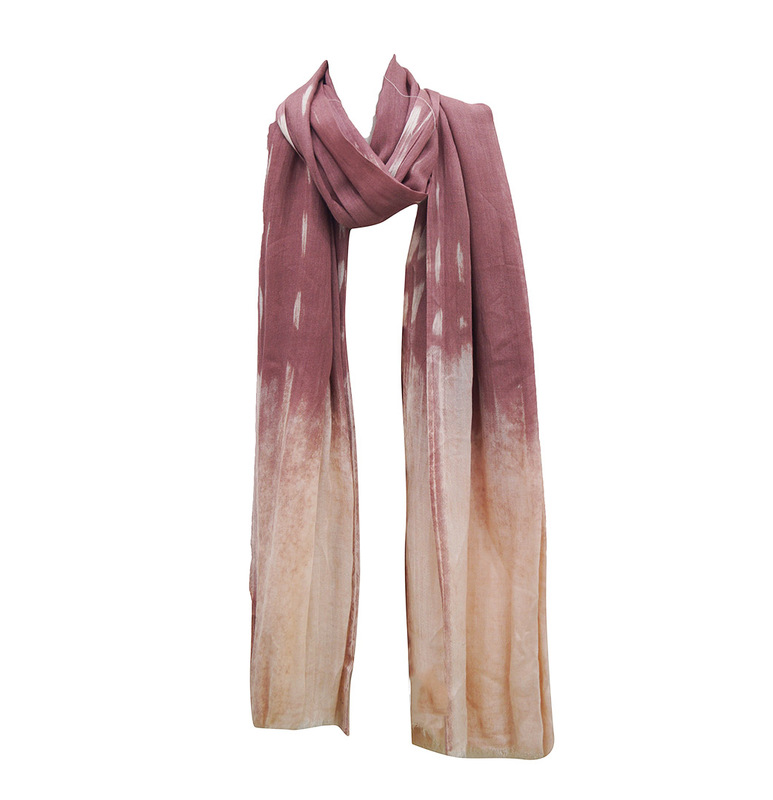 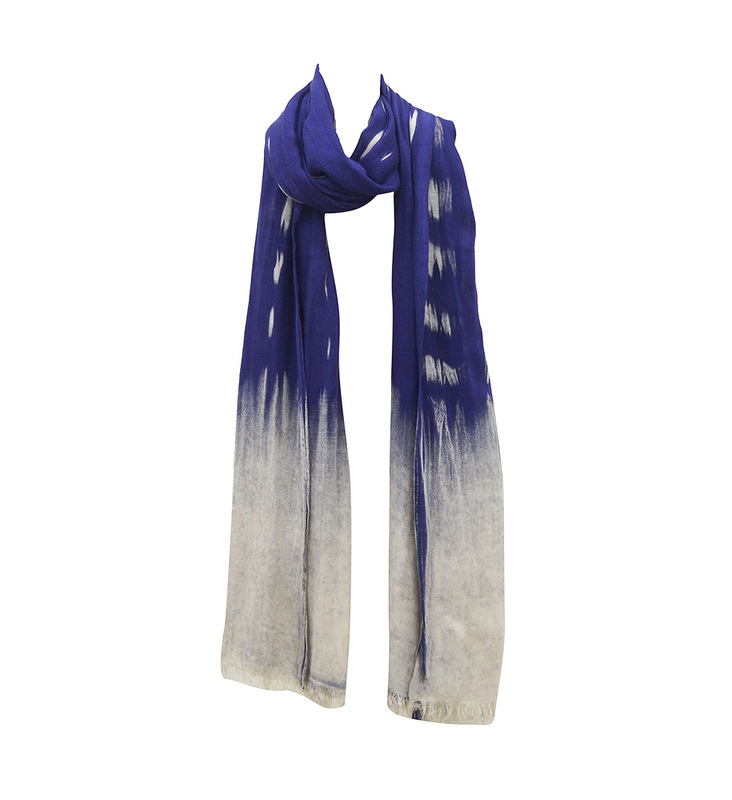 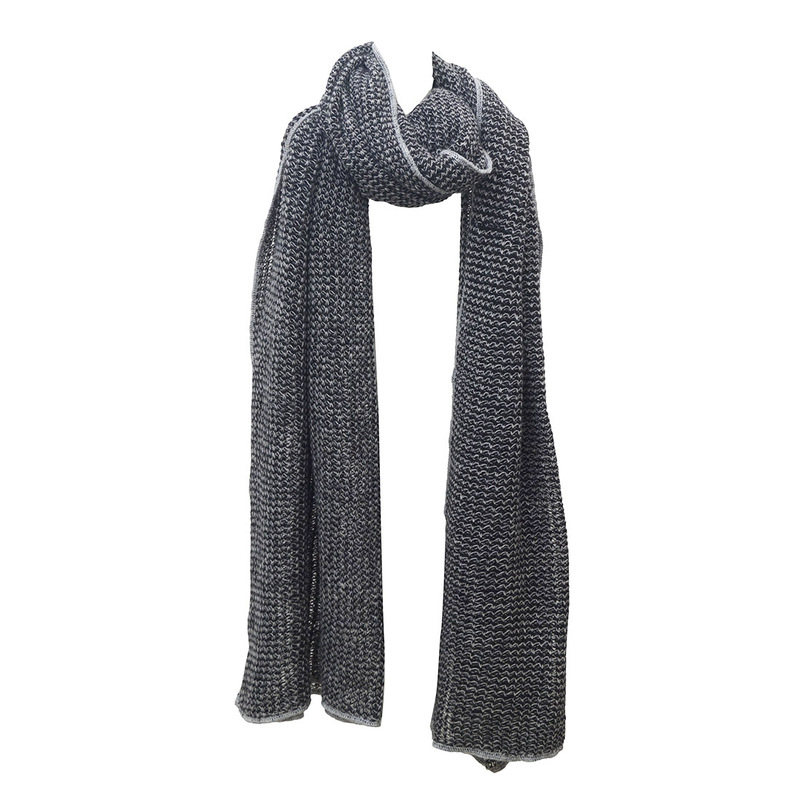 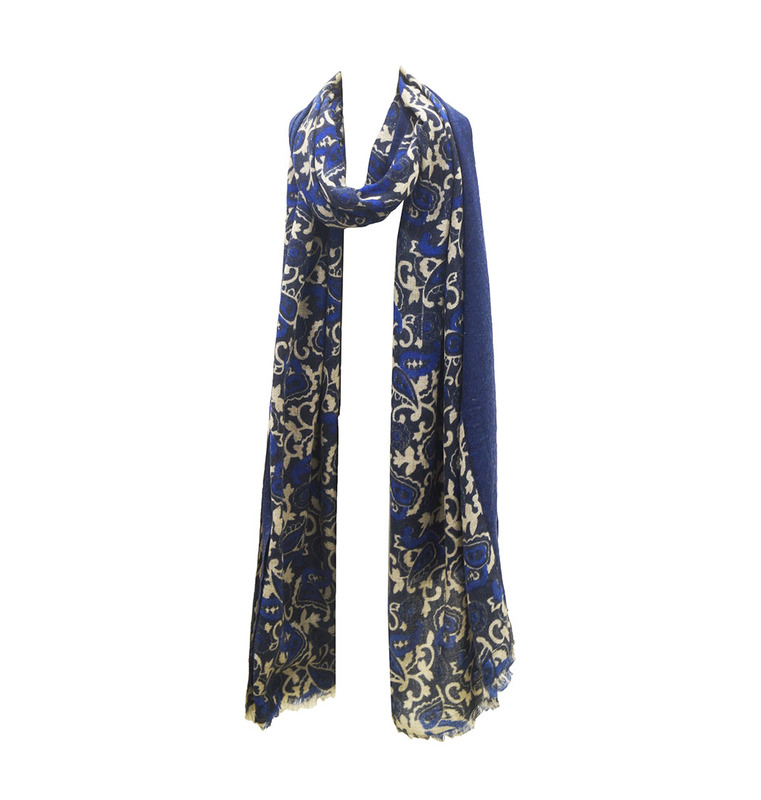 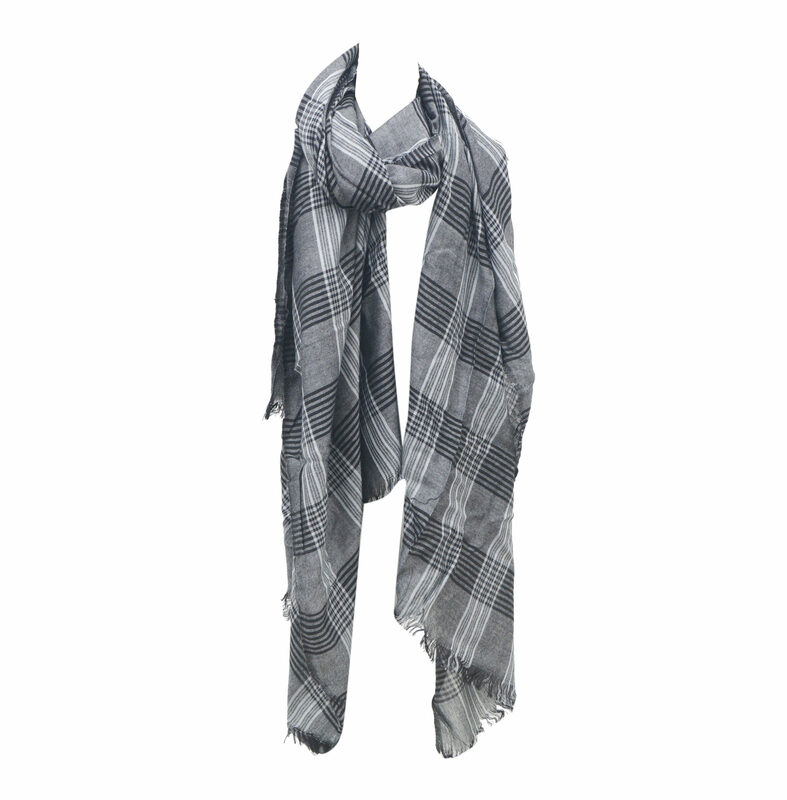 Men’s Woven Scarves Manufacturers ,Exporters from India – KK Fashion Exports. 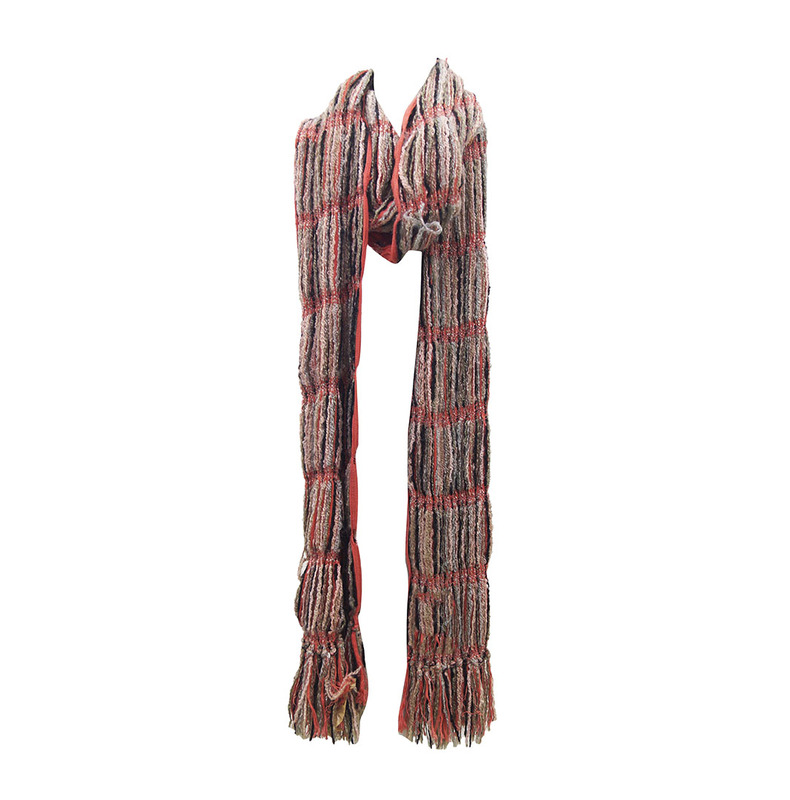 Our offerings in Men’s Woven Scarfs include both Handloom and machinery woven scarfs. 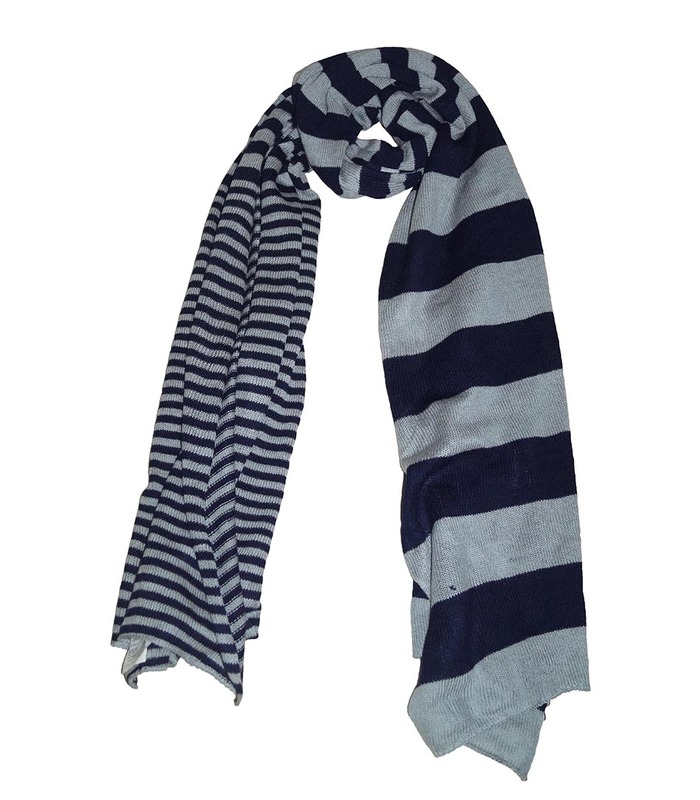 The designs are not just conventional, but works with any piece of clothing that you choose to wear it with. 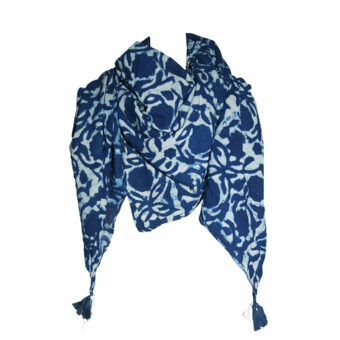 Inquire now to receive our Exclusive collection of Digital Printed Scarves ! 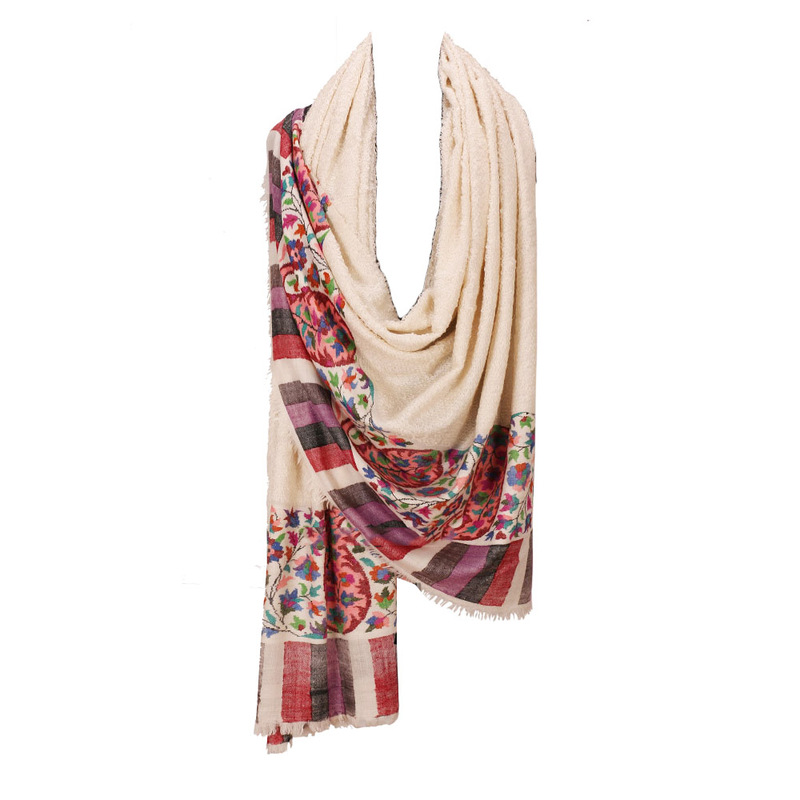 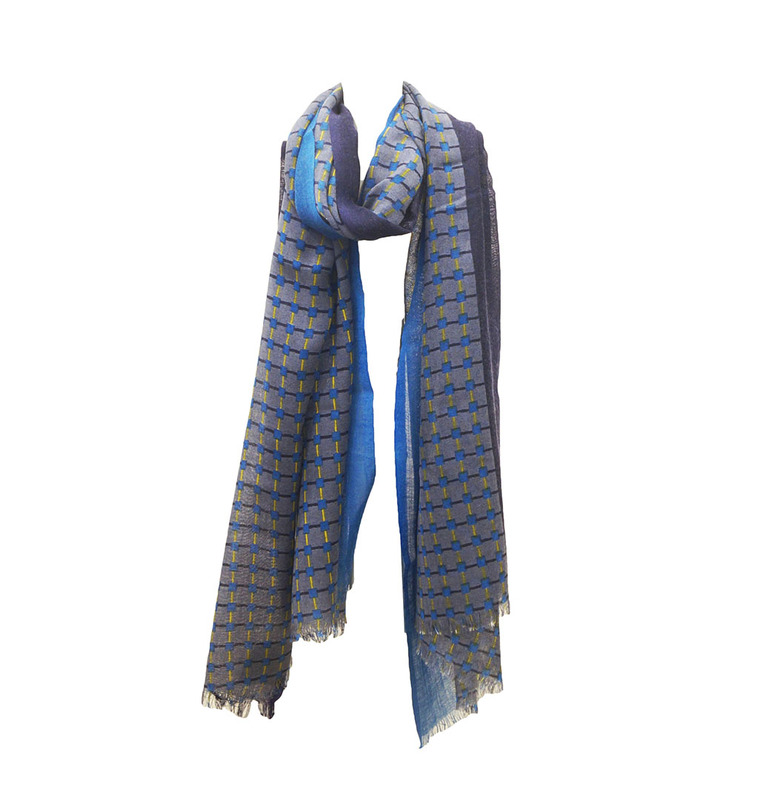 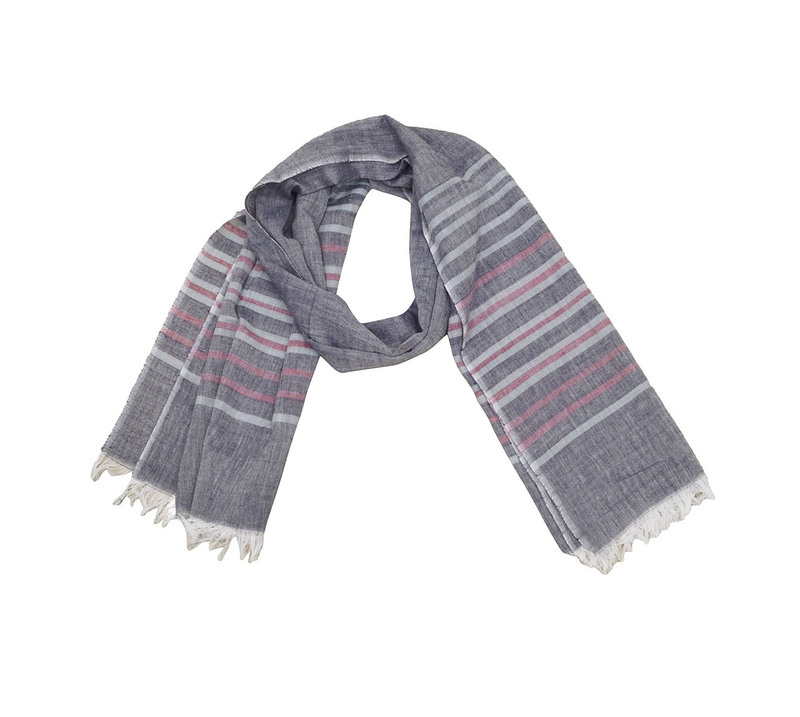 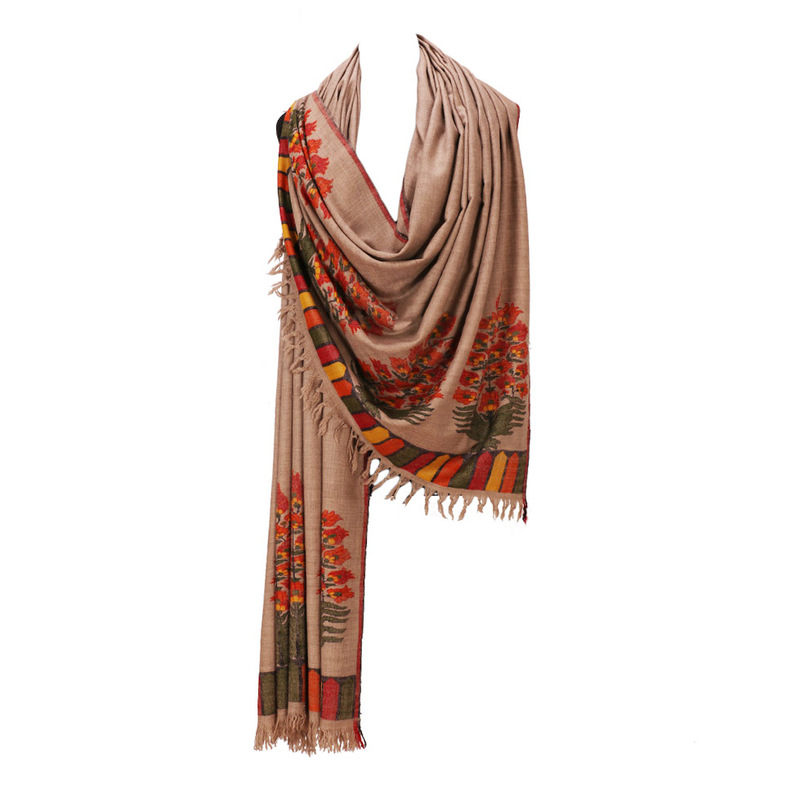 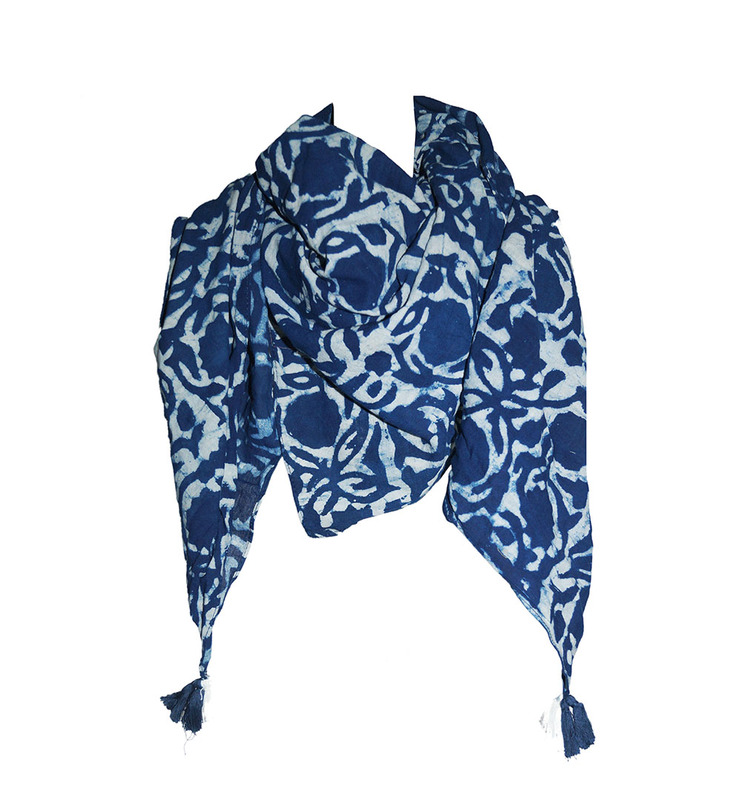 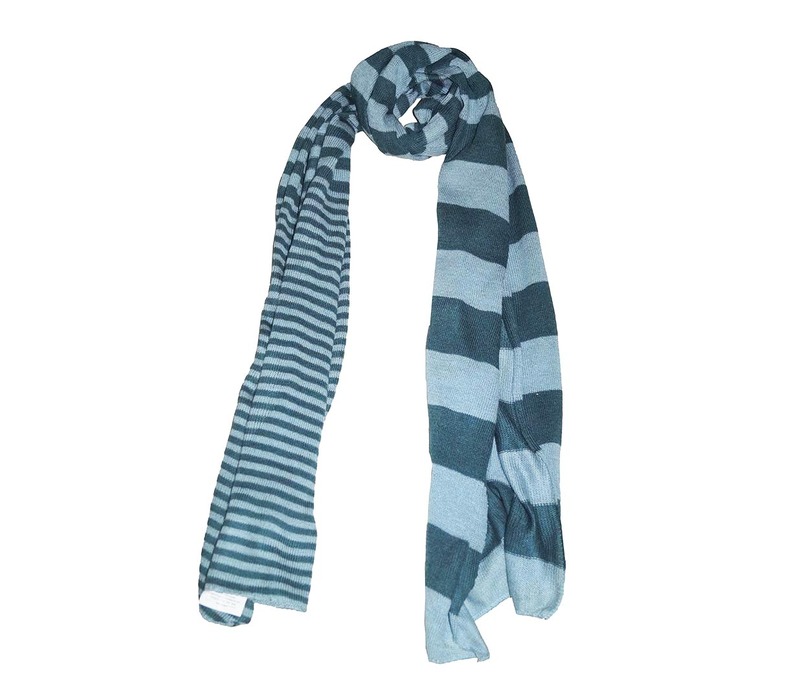 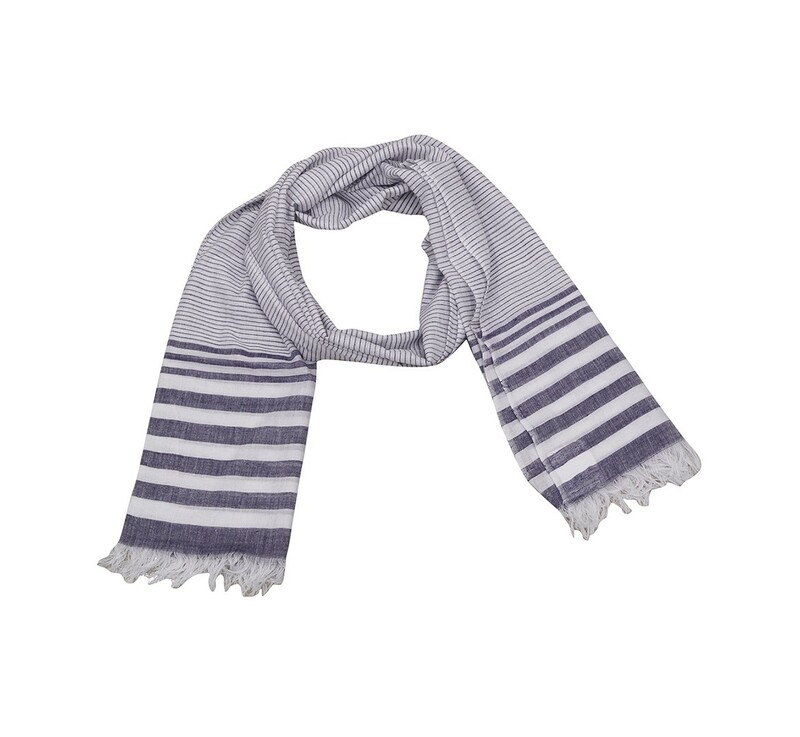 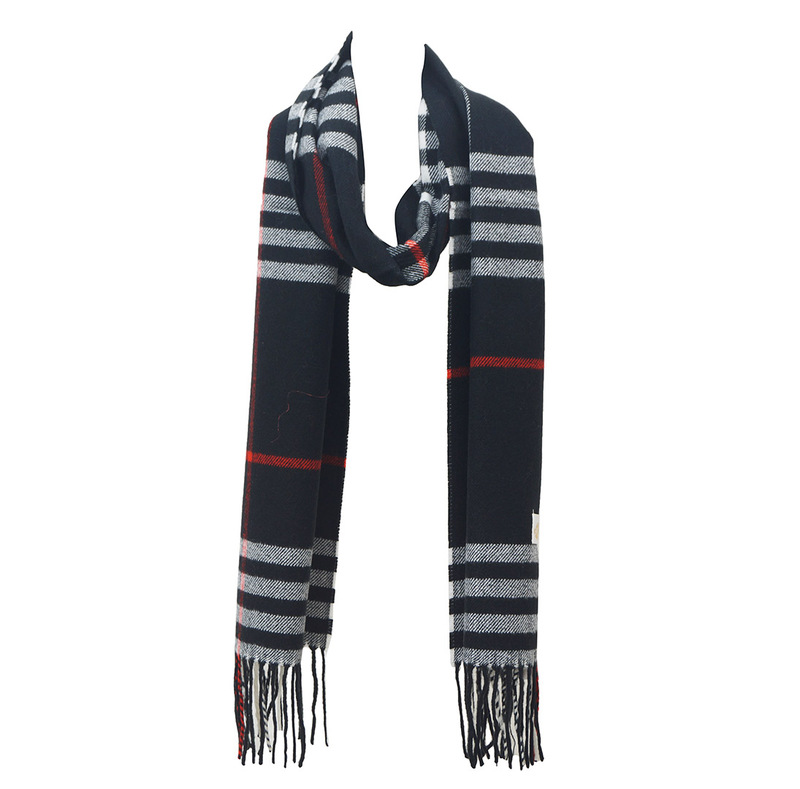 We are Men’s Woven Scarves Manufacturers ,Exporters from India – KK Fashion Exports. 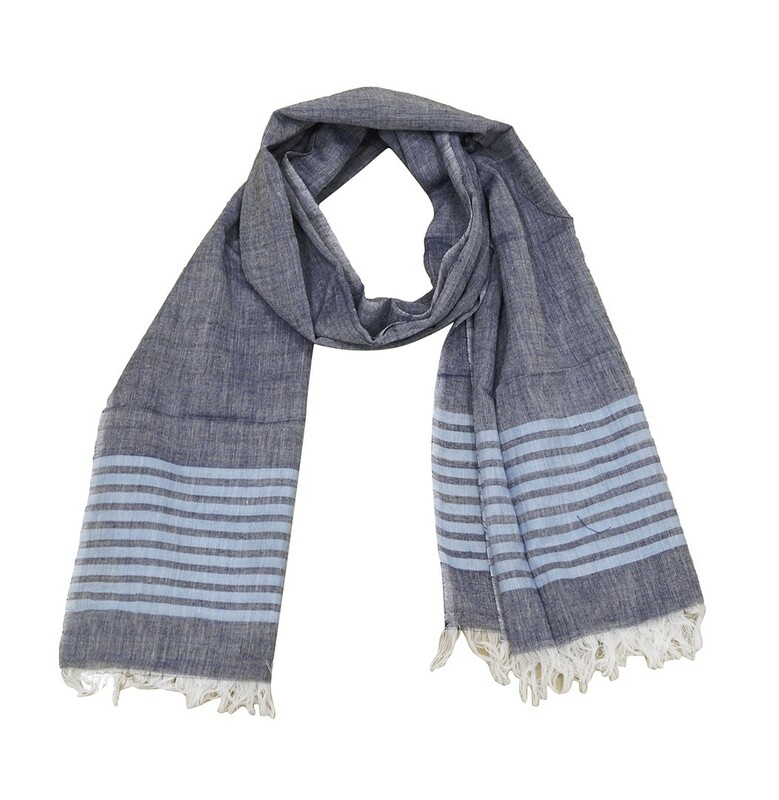 We are Men’s Woven Scarves Manufacturers from India.Our offerings in Men’s Woven Scarfs include both Handloom and machinery woven scarfs.